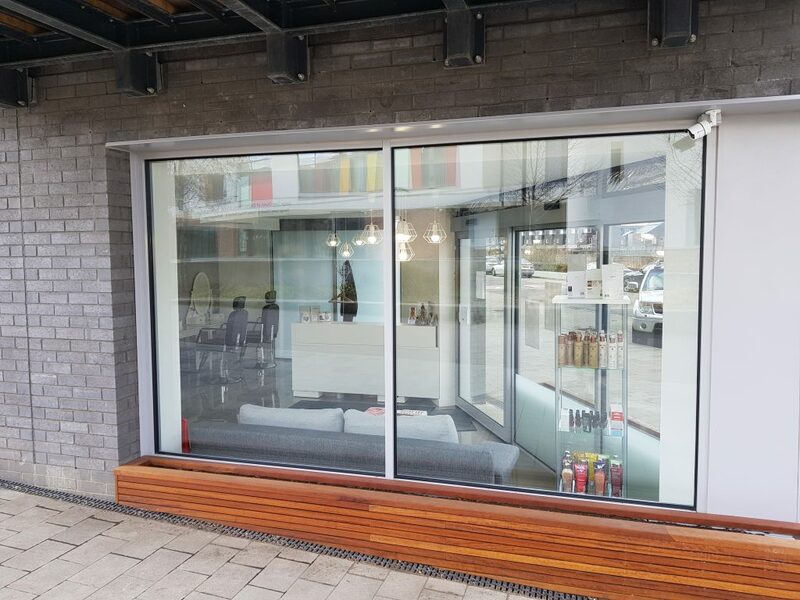 A Beauty Salon located in Barking Riverside. Conveniently open 7 days a week with long hours, where our therapists are here for you even after your longest day. 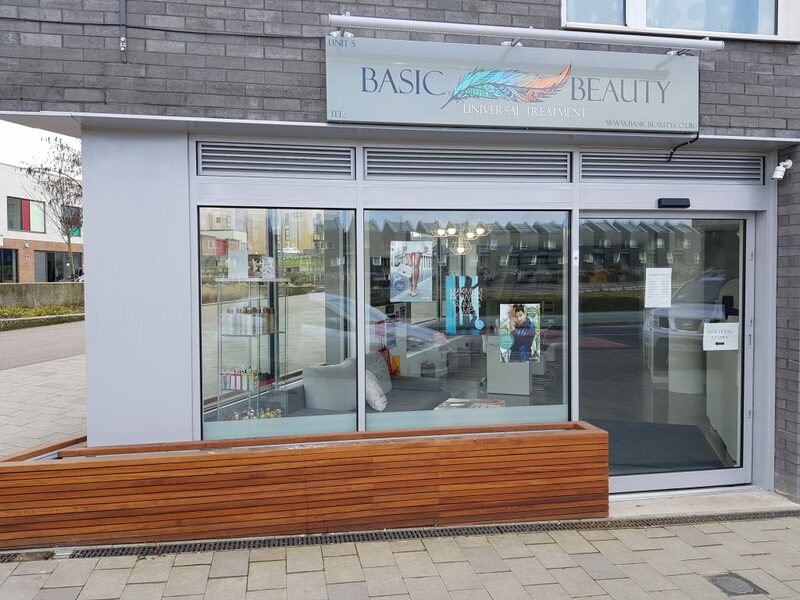 The Basic Beauty team pride themselves on delivering the highest standard treatments and great customer service every time you visit. Our beauty salon provides a welcoming comfortable, friendly environment where our warm decor will make you feel at home. 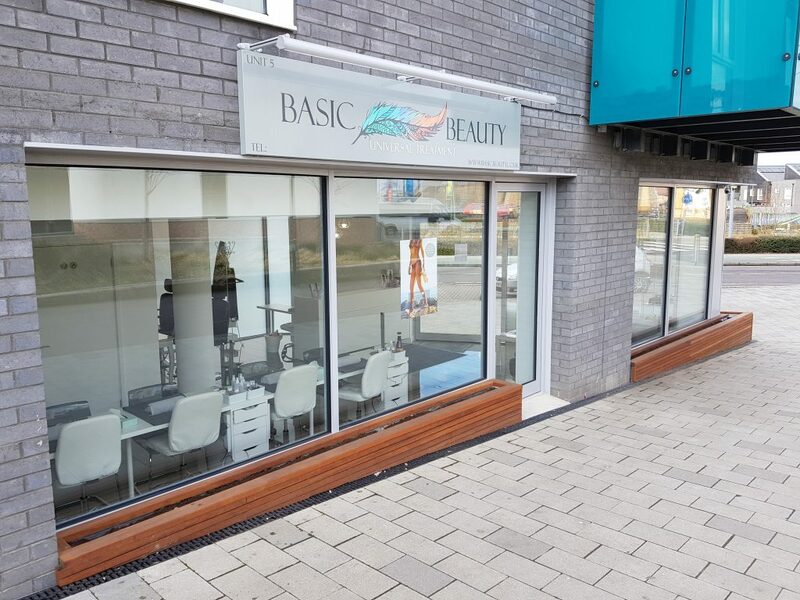 Basic Beauty is a place where you can relax with a massage, top up the tan or get your nails done with brands like CND, OPI or Sienna X.
Nails – Manicures | Pedicures with OPI polish or CND Shellac, Waxing – Hot wax | Strip wax, Eyebrow – Shaping | Tinting, Eyelash – Lift | Tinting, Massages – Swedish massage | Aromatherapy | Indian head massage, Facials – Mini | Calming | Hydrating | Re-balancing | Anti-ageing, Spray Tan – With Sienna X, Sunbed – Stand up.